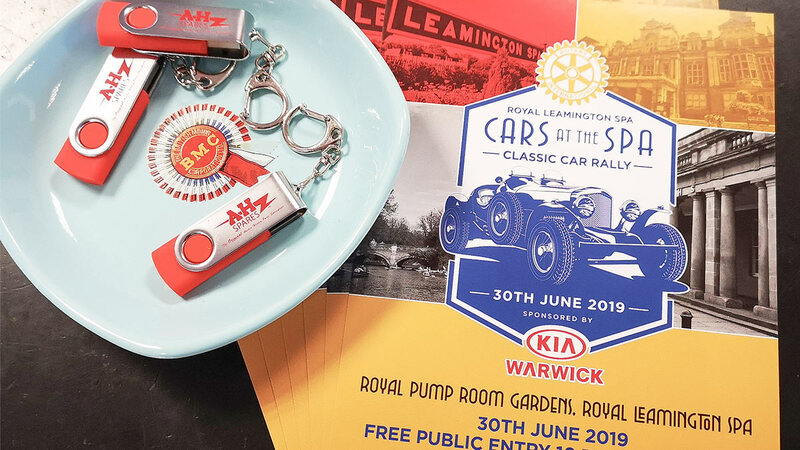 The Royal Leamington Spa Rotary Club are hosting the first "Cars At The Spa" classic car rally event in our local town of Leamington Spa on Sunday 30th June! It's a free day out for the family with entertainment on the newly refurbished bandstand and room on site for a picnic. This is a great place to show off your Austin Healey, Sprite or any other classic car you may own! 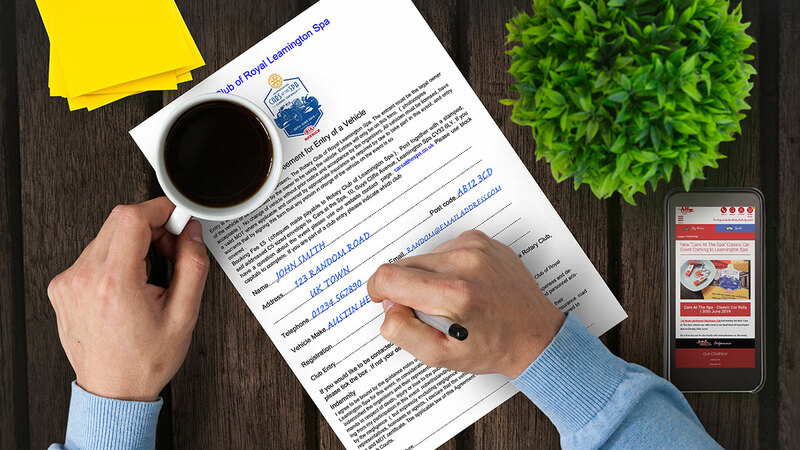 Download and complete the Cars At The Spa vehicle registration form to enter your car into the event. Booking fee is £5.00 (cheques made payable to Rotary Club of Leamington Spa). Post together with a stamped, self addressed C5 sized envelope to Cars at the Spa, 10, Guys Cliffe Avenue, Leamington Spa CV32 6LY.